A suborbital rocket was launched into space Thursday by a start-up in China's burgeoning commercial aeronautics industry, as private firms snap at the heels of their dominant American rivals. 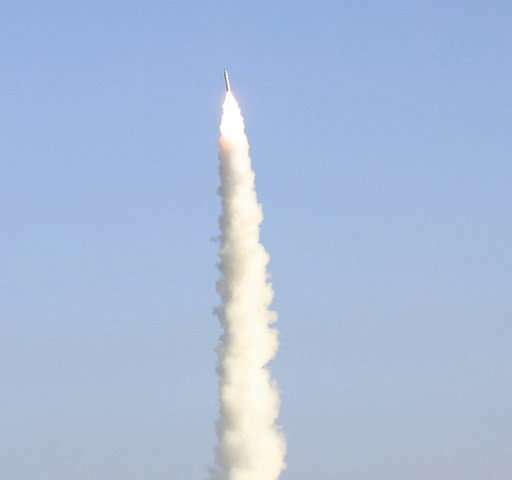 Its nine-metre (30-foot) "Chongqing Liangjiang Star" rocket took off from an undisclosed test field in China's northwest and reached an altitude of 273 kilometres (170 miles) before falling back to Earth, the company said in a statement. The launch aimed to demonstrate an early working model of the company's OS-X series of rockets, designed to conduct research linked to suborbital flights. By the end of the decade OneSpace expects to build 20 of the OS-X rockets, which would be capable of placing a 100-kilo (220-pound) payload into an orbit 800 kilometres from the Earth's surface, said company spokesman Chen Jianglan. OneSpace's work has attracted the attention of several domestic and foreign clients, Chen told AFP, adding that "a number of satellite companies in Europe and Asia have approached us to establish strategic partnerships". 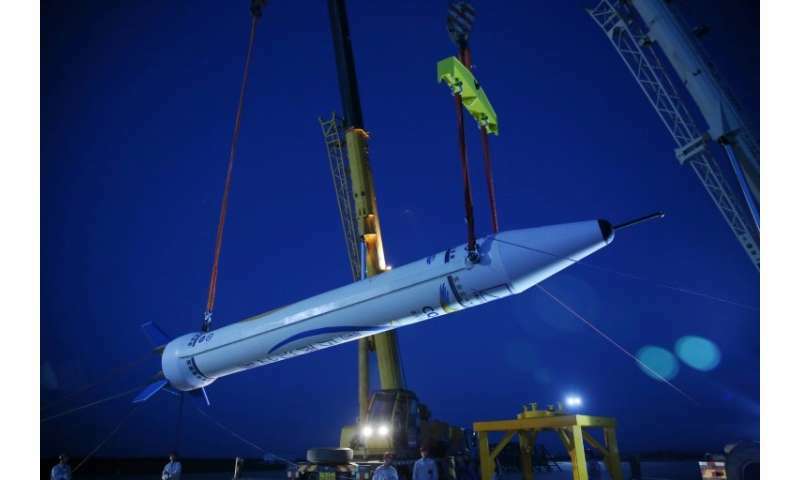 The rocket reached an altitude of 108 kilometres and served as a demonstration for its planned small launcher due to be completed by June 2019, the company's website said. 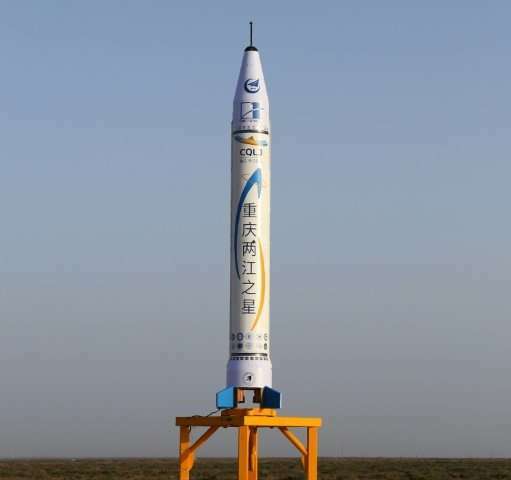 A spokeswoman for iSpace insisted it had been "the first private Chinese firm to launch a commercial rocket". But OneSpace maintains its rocket was "designed from scratch" and had "stronger control capabilities" than the Hyperbola-1S. "Onespace and iSpace have both got their hands on retired Chinese missiles," McDowell said. "I am not very sure whether there is a major difference between what Onespace has done." "They may have cut corners," he said, adding it can take up to a decade to develop a fully functional rocket.